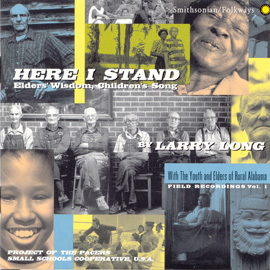 Grassroots singers and players throughout the United States have long cultivated their own varieties of recital music. 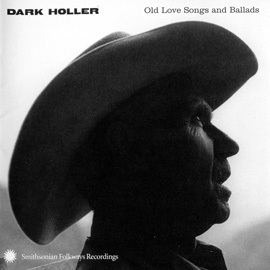 A simple dance tune transforms into a concert masterpiece; a personal plaint becomes emblematic of an era. 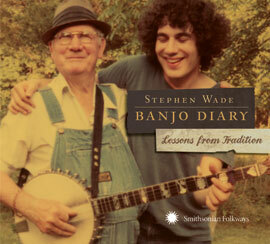 With banjo and occasional guitar, Stephen Wade explores this music made for music’s sake. 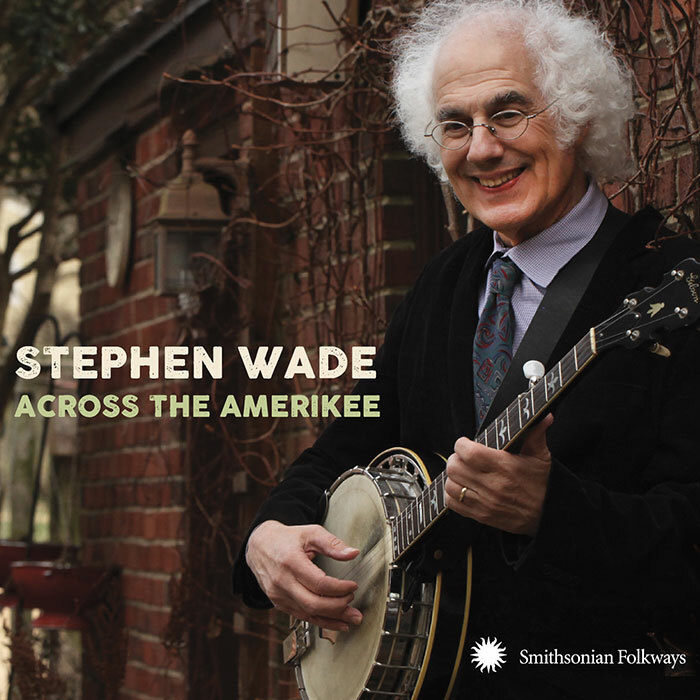 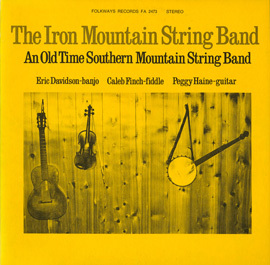 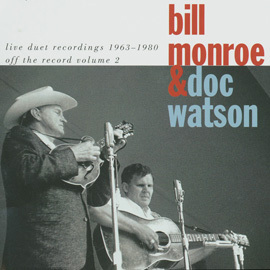 His selections draw from Southern sources as well as Northern interpreters, centering on lyric folksong and old-time instrumentals transmitted, as one of its older players memorably said, “across the Amerikee.” 62 minutes, 44-page booklet with extensive notes.